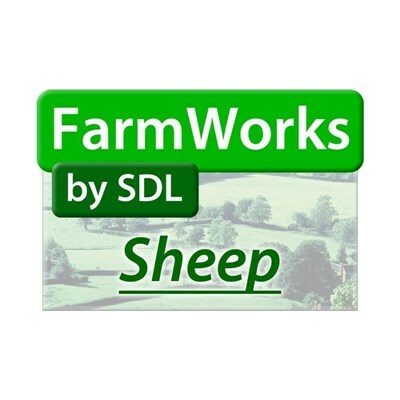 This is a Demo of all the 4 versions of FarmWorks by SDL, Sheep, Cattle, Flock and Complete. Would you like to make more use of your animal records? Or to get help meeting statutory requirements for record keeping and movement notification? FarmWorks by SDL is the ideal livestock management program that helps turn livestock data into useful and usable management information. And it produces immaculate paperwork too! Tried and tested over years, under continuous development to meet new requirements and with superb support, FarmWorks by SDL is easy to use and at the same time exceptional in scope. Comprehensive cattle management software that helps you manage your herd. Initial download from and compare your records with CTS Online. Links through to BCMS for easy passport application and movement notification. Comprehensive reporting options for breeders, finishers and pedigree farmers. Fully compatible with the Shearwell Data EID systems. 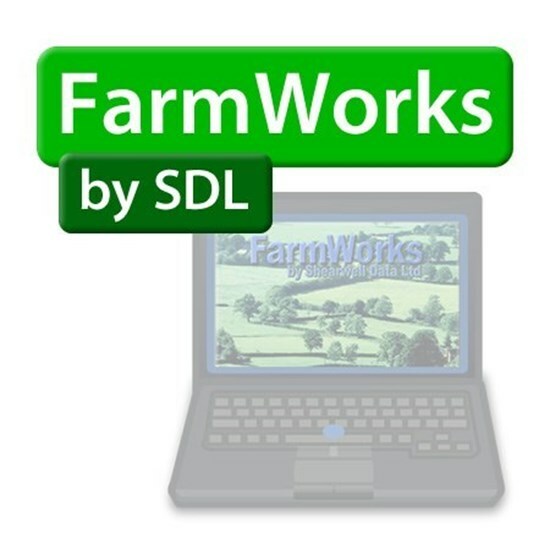 Includes one year's technical support via telephone and email and FarmWorks software updates. A complete management program for the sheep farmer who records his sheep individually. Allows detailed recording, from Scrapie results to full Pedigree details. Comprehensive reporting options for breeders, finishers and pedigree farmers. Fully compatible with the Shearwell Data EID systems. For the sheep farmer who records on a flock basis. Completes Annual Flock Record and Medicine Book, giving animal totals in an easy to use format. Includes one year's technical support via telephone and email and FarmWorks software updates. Software support is included for the first year. This provides telephone support and program updates. After this period we will offer continued support for an annual fee.